When I was asked to read and review this book I said yes not because this is a topic I just can’t get enough of. I said yes because my mother who lives with us has had several falls. Two years ago she fell just three days after I got home from a rehab facility where I had been recuperating from double knee replacement. The root that tripped her was smaller than one-eighth inch in diameter. According to the author falls are often seen as humorous, until it happens to you. Studies show that there are more falls among the young due to the fact that the older people try to be more careful because of the high risk of injury. The author also gave excellent advice for reducing the risk of falls and injuries. Footwear has been one of the major causes of slips. People prefer to look fashionable instead of worrying about safety by wearing shoes that may be less fashionable and yet safer. The author not only gives us authentic situations in which we can see ourselves and others. 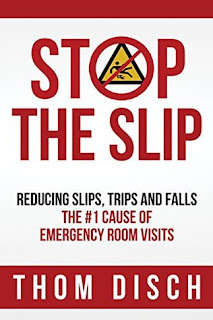 He gives tips for preventing some of these slips and falls. Some of them seem common sense. Some of them are things we never think about. How many people think about the possibility causing them to slip or fall? Very few. We see our pets as our companions. A co-worker of mine fell two days ago, tripped up by her dog. She ended up in the ER. Some things can be prevented if we pay closer attention when we walk. Several years ago while walking to our school’s office I stepped on the metal surrounding our outdoor mat and flipped my ankle breaking it. I was in a rush and not paying attention to where I was walking. I actually had a book in my hand. This is distracted walking. It cost me eight week in a wheelchair. The author has provided several resources to help you. One of those is a home Audit checklist. This is a valuable book. 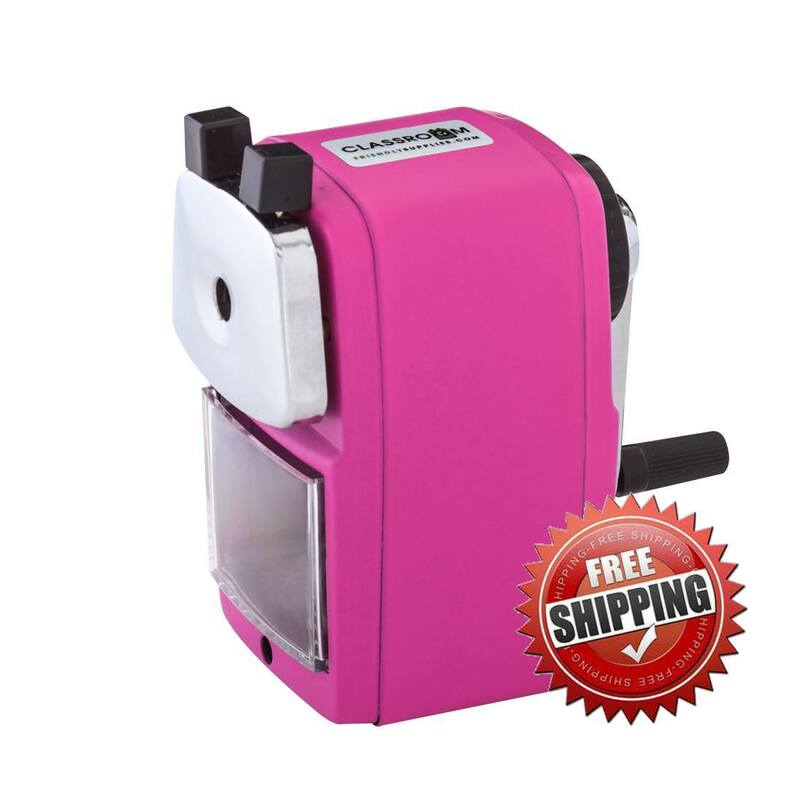 The information provided could save a life or prevent a fall. 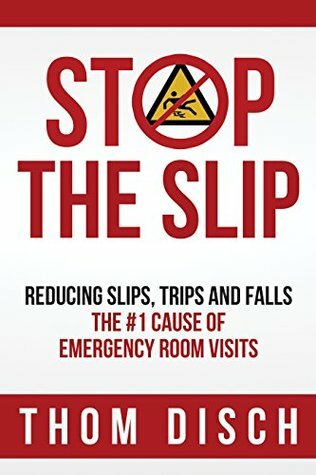 I am recommending this book to everyone because slip and fall is not an older person’s problem. It is an every person problem.